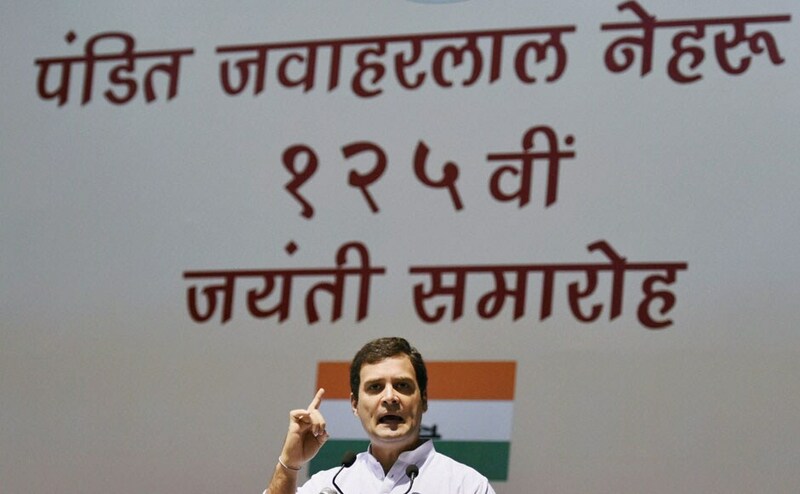 Congress party celebrated Pandit Nehru's 125th birth anniversary with a memorial lecture. Sonia and Rahul Gandhi were present at the event as was former Prime Minister Manmohan Singh. 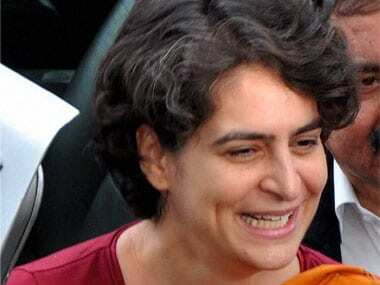 "A resolution was adopted unanimously that Priyanka should contest from Phulpur, the constituency represented by Pandit Nehru," Abhay Awasthi of the Allahabad district Congress said. 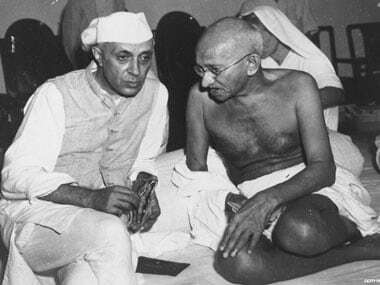 The nation today fondly remembered the country's first Prime Minister Jawaharlal Nehru on his 123rd birth anniversary with President Pranab Mukherjee and Vice President Hamid Ansari leading the country in paying homage to him.